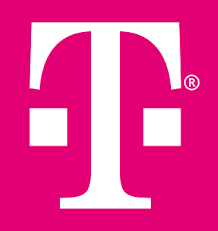 If you are a T-Mobile customer, you should already know about the T-Mobile Tuesday app. In fact, you should have it on your phone and check it every Tuesday, because it has deals every week. In the case of MLB.TV, that offer will come up on 3/26/19 (starting at 5a ET). By doing so, you will get the full season pass for MLB.tv, which is a $118.99 value. you will get to watch ever 2019 out-of-market regular season baseball game. there is a sweet multi-view option which lets you watch up to 4 games on 1 screen, at the same time. you can watch the games on your phone, tablet, computer, or smart TV with the MLB.TV app. you can choose to watch either the home team or away team feed and all games are broadcast in HD. 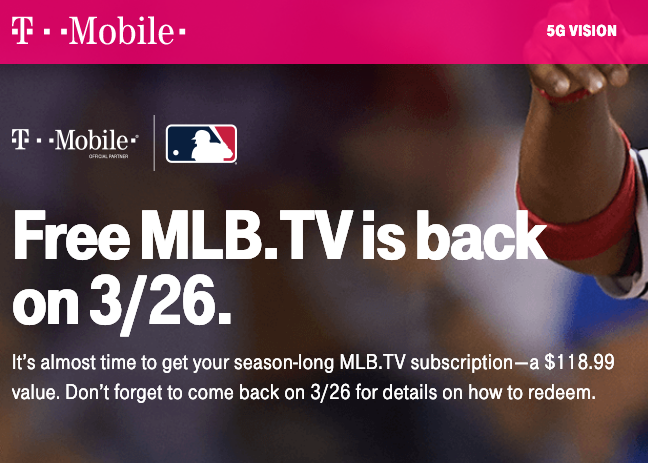 If you are a T-Mobile customer and a fan of Major League Baseball, this is a no brainer. Just remember to visit the T-Mobile app on 3/26/19.